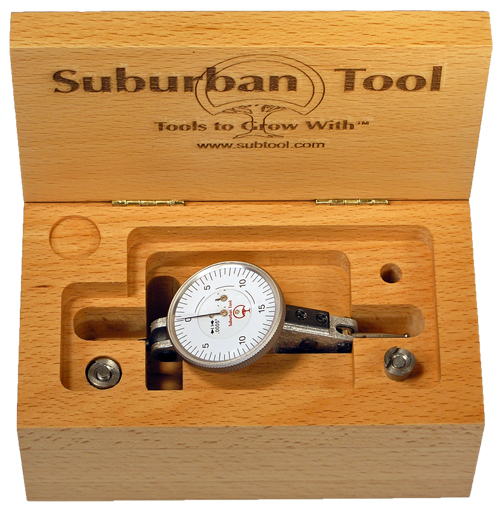 ï»¿ BI-DIRECTIONAL DIAL TEST INDICATORS from Suburban Tool, Inc.
5/16 & 3/8" diameter stem adapters. Includes fitted wooden storage case. Copyright © 2001-2018 - Suburban Tool, Inc. All rights reserved. All trademarks and logos shown are the property of their respective owners.